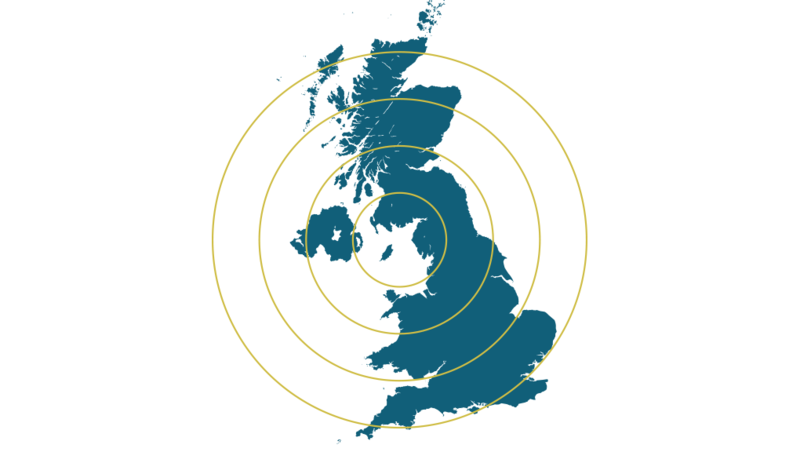 Nationwide, on your site and to the highest industry standards! 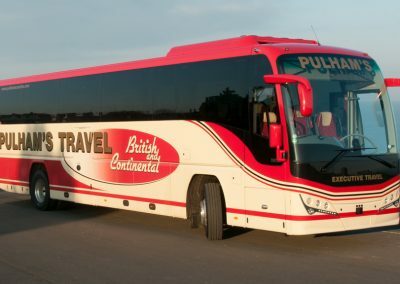 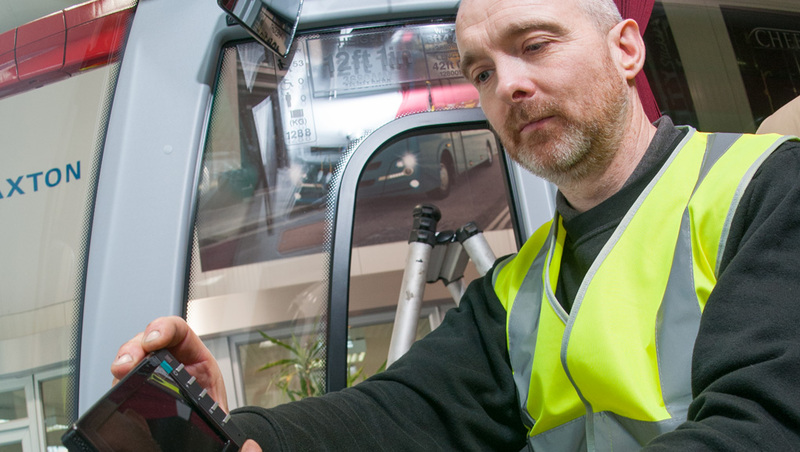 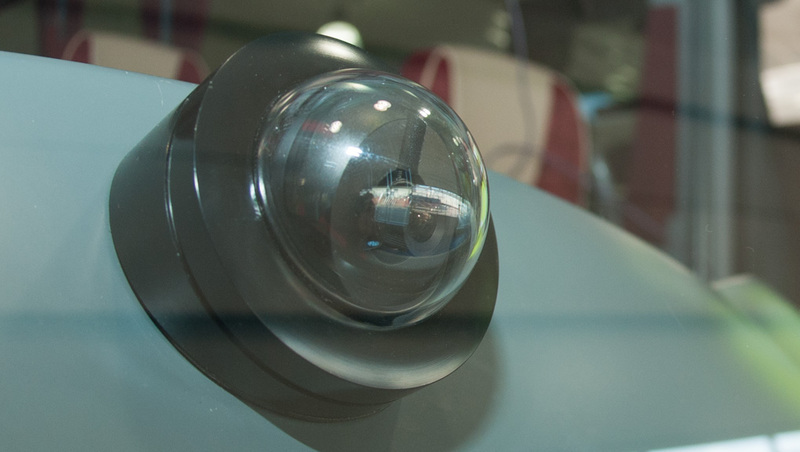 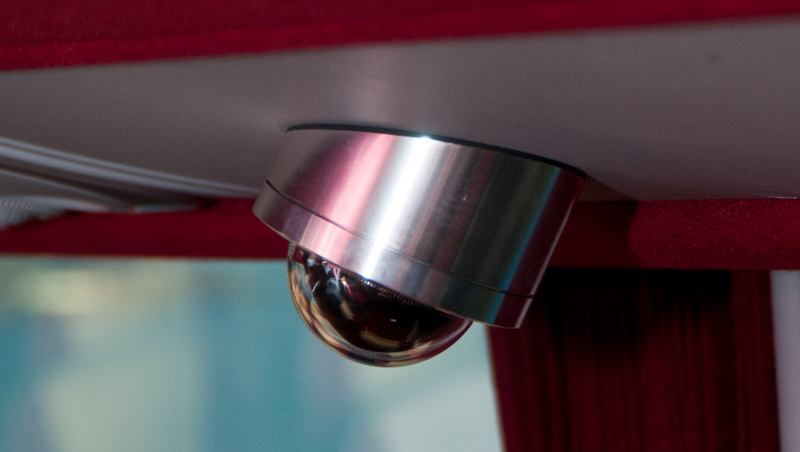 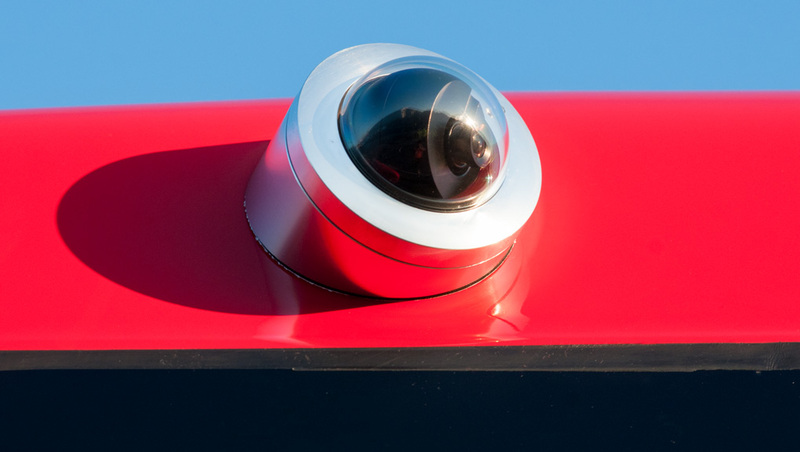 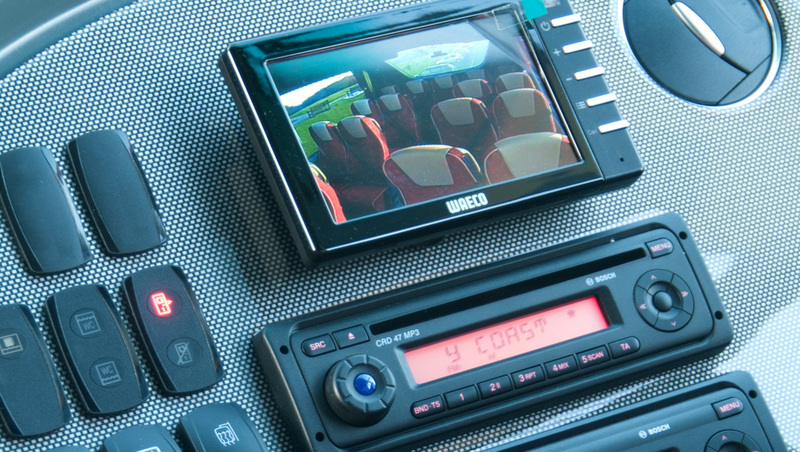 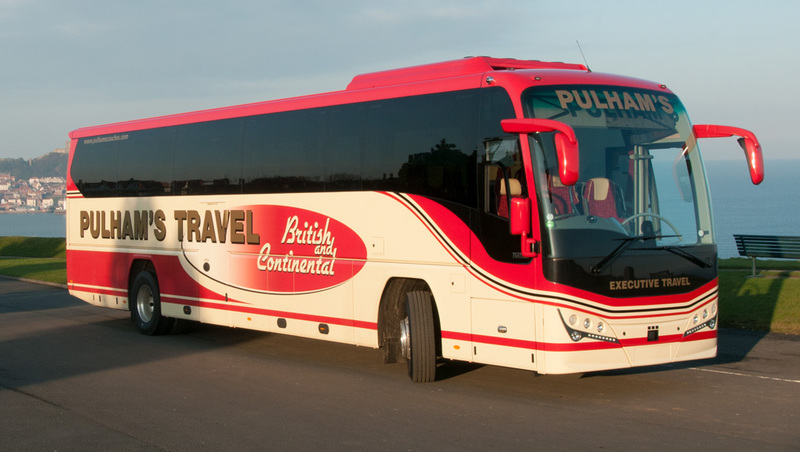 We fit the highest quality mobile CCTV systems to all types of single and double deck buses and coaches. 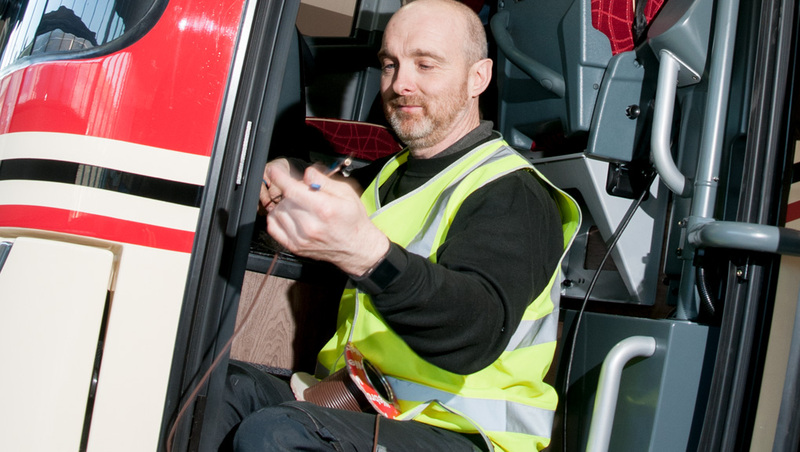 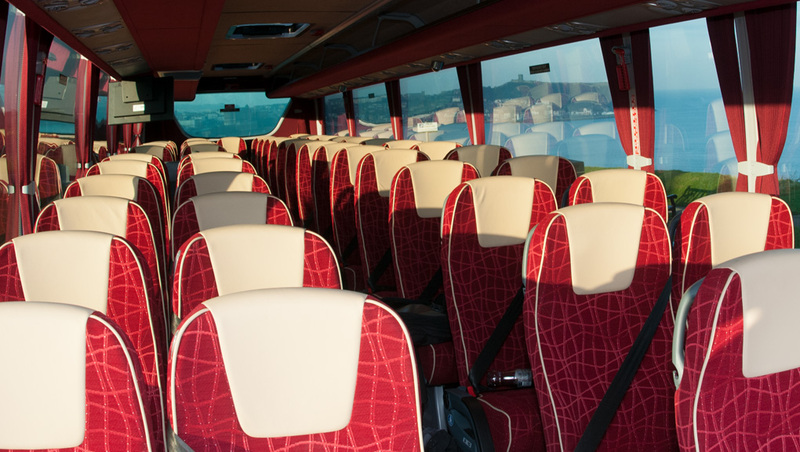 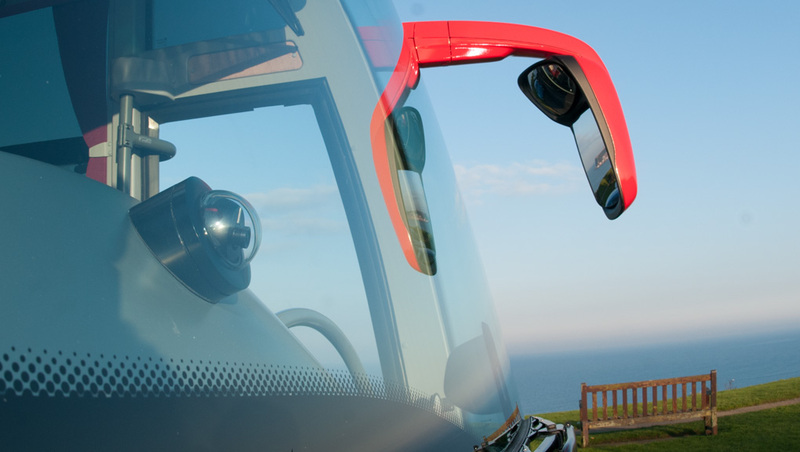 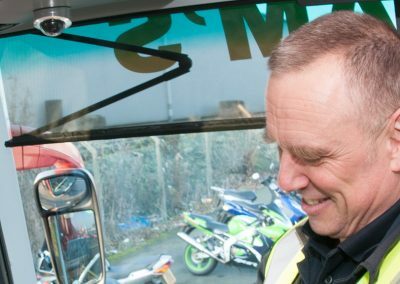 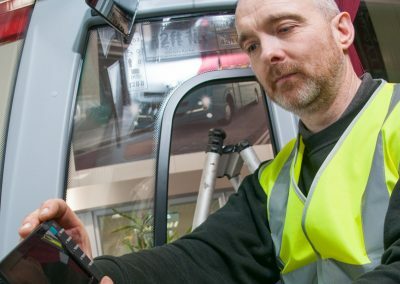 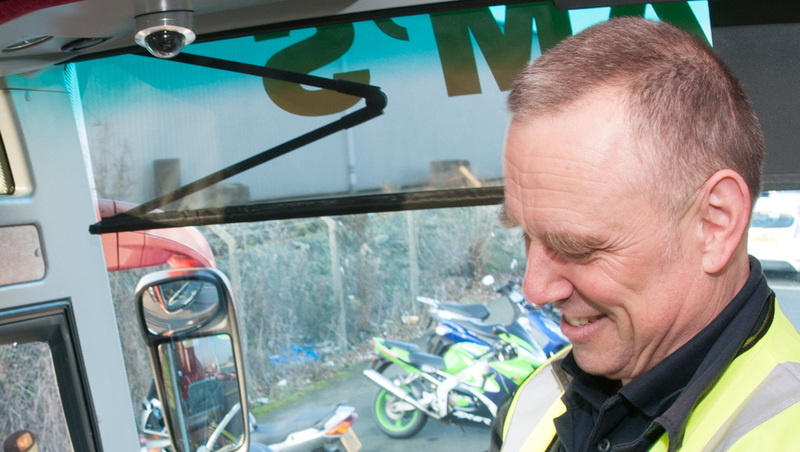 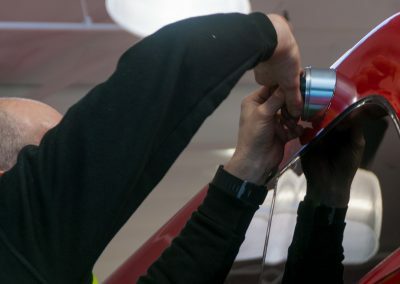 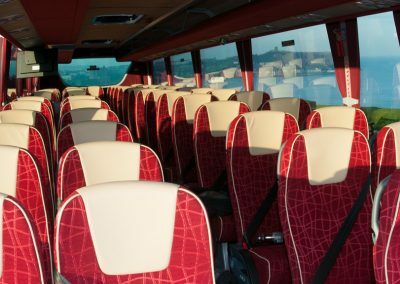 Whether we’re fitting to an inexpensive school bus or a £300,000 vehicle we never compromise on the quality of installation and guarantee the workmanship of our engineers is of the highest standard, it is an area in which we take great pride. 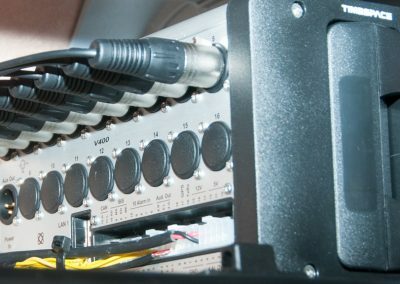 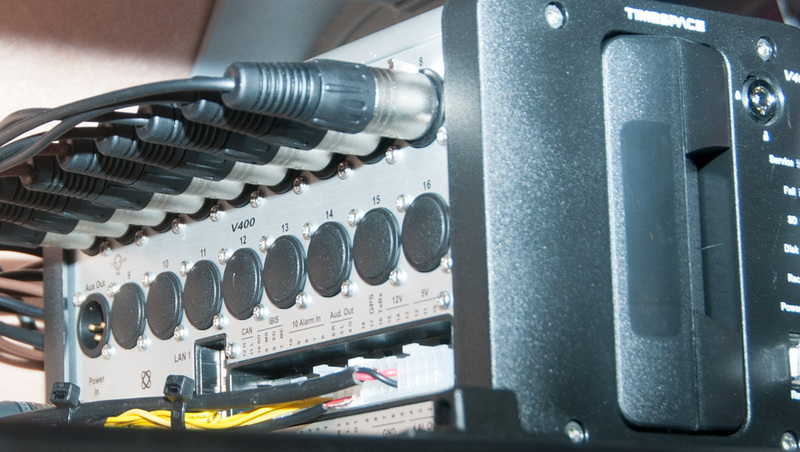 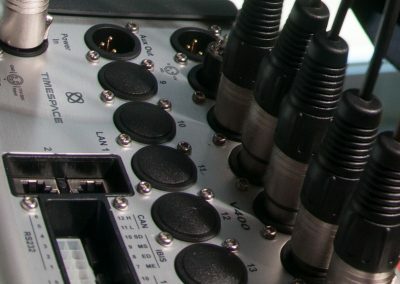 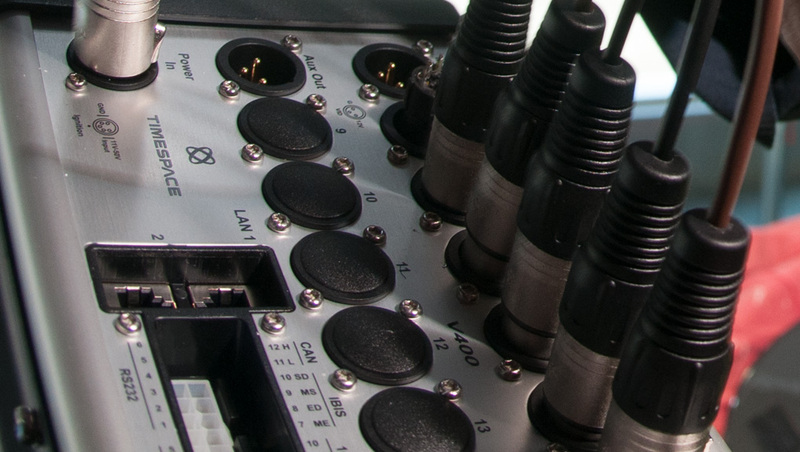 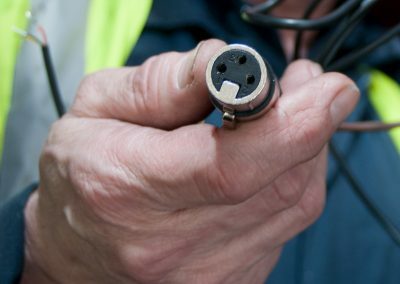 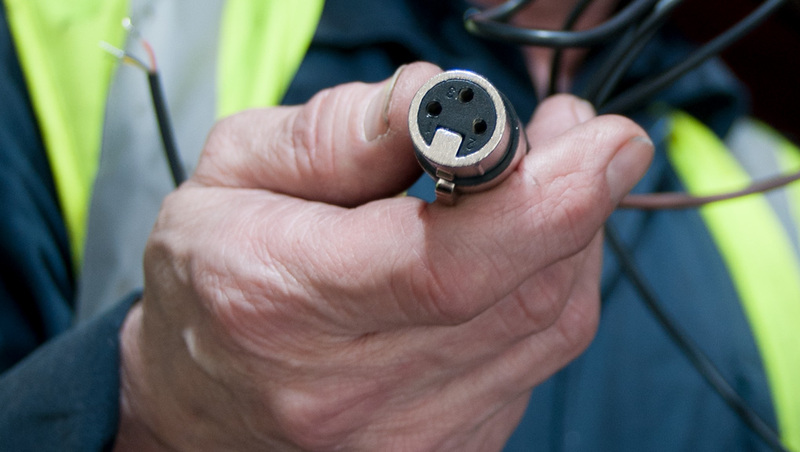 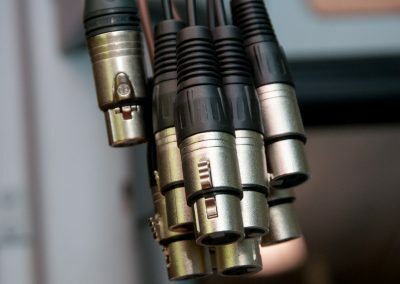 Our engineer will discuss the installation with you to ensure the system is being installed exactly as required and all camera positions are correctly covered along with the ideal location for the mobile digital video recording unit. 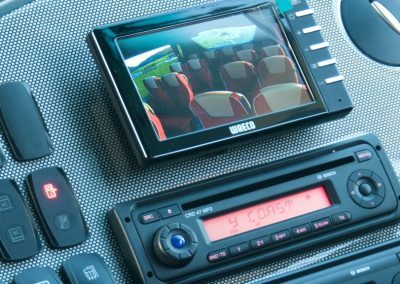 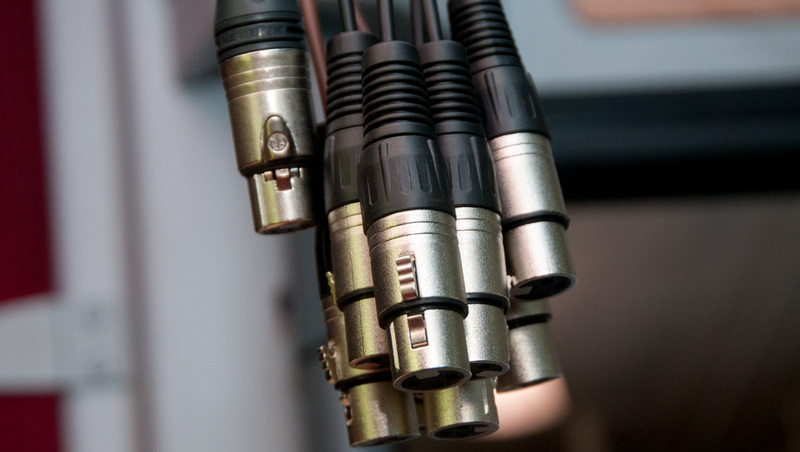 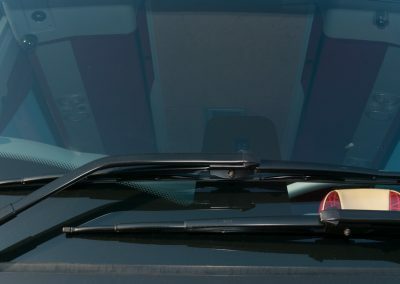 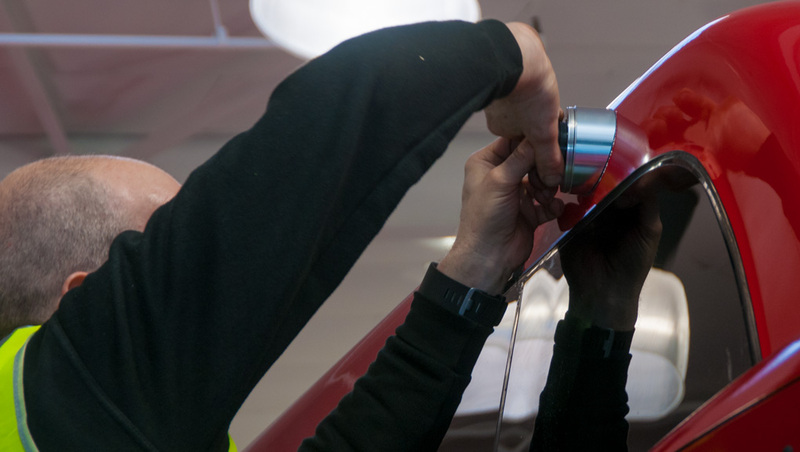 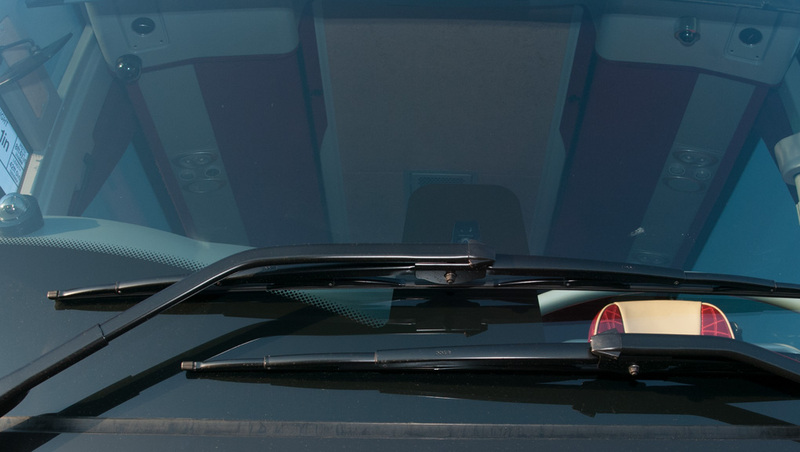 Our engineers are familiar with all vehicle makes and models and this expertise is vital in knowing how best to fit systems to any particular vehicle. 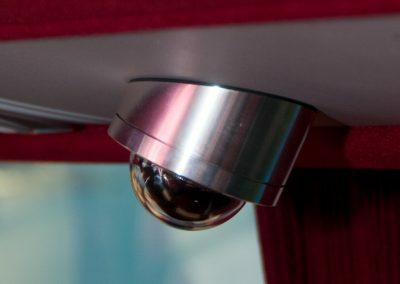 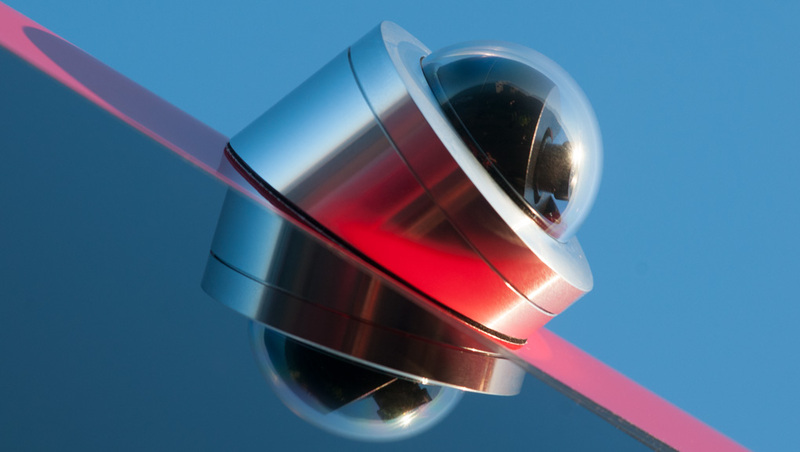 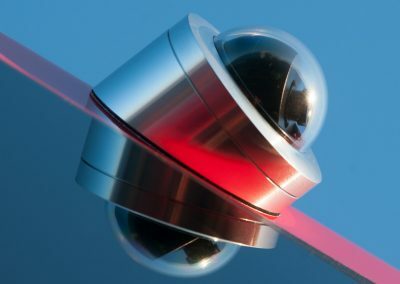 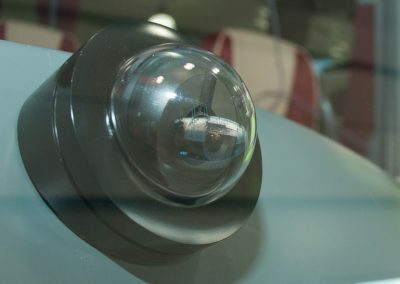 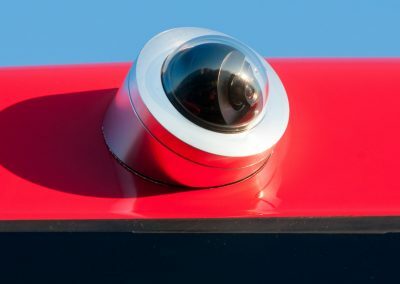 All activcameras engineers are first and foremost fully qualified auto-electricians giving you peace of mind in knowing installations conform with the standards required for such work. 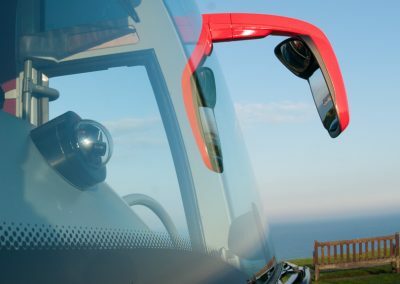 It is testament to the quality of their workmanship that customers often request the same engineer whose confidence they have gained over past years. 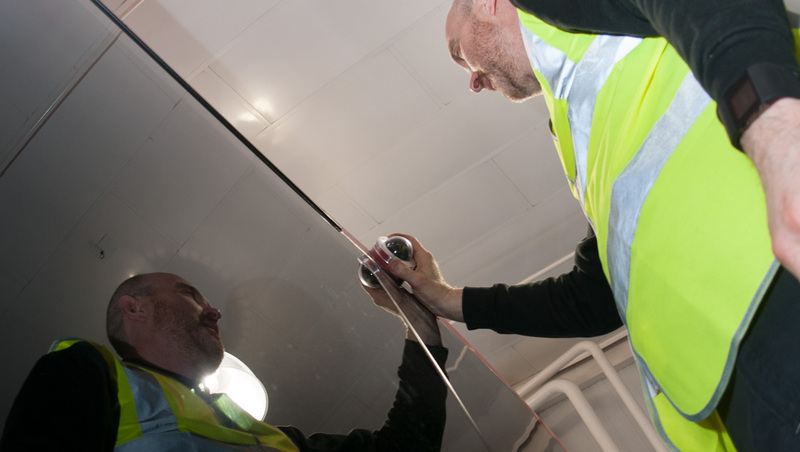 Installations are carried out nationwide and backed up by a removal and refitting service when vehicles become due for change. 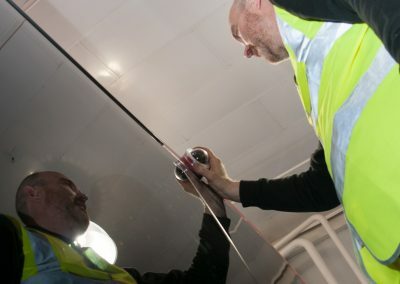 For more information on any installation requirements please contact us. 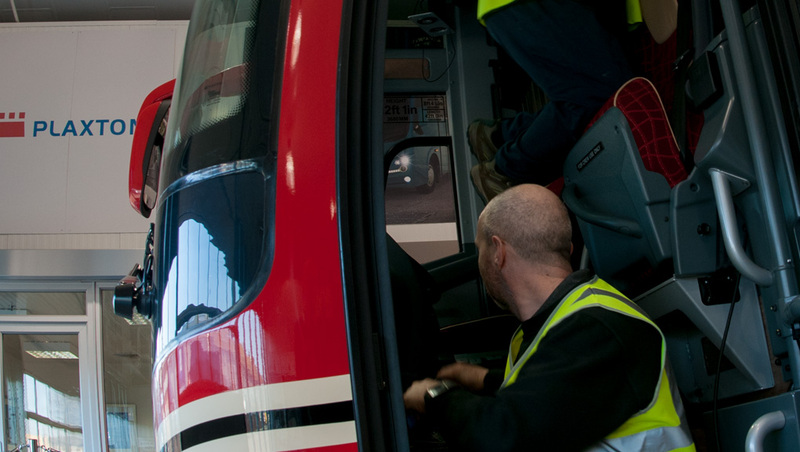 This gallery of pictures shows our engineers on site at Plaxton in Scarborough installing a Timespace V400 to the latest addition to Pulham’s fleet of more than 60 vehicles!